Many patients come for consults and often ask about Botox to reduce fine lines and wrinkles, but more and more patients are also interested in fillers like Juvéderm Plus, Juvéderm Ultra Plus, Voluma, Restylane, and Perlane. 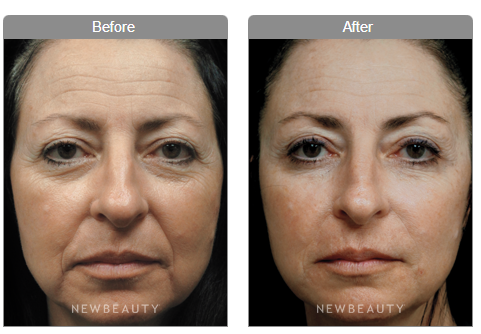 Fillers such as these are used to replace the volume lost to areas affected by the natural aging process. A combination of Botox and fillers can help patients achieve natural looking results and can dramatically improve a patient’s self image. 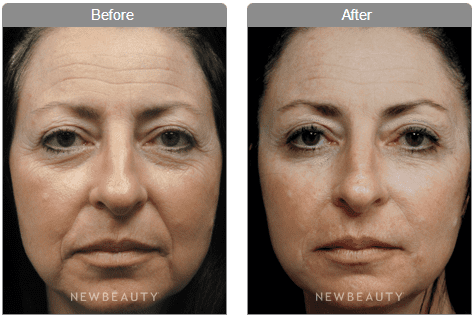 The above patient was featured in New Beauty Magazine, and is a wonderful example of how Botox and fillers work together for beautiful results. Please call if you have any questions or would like to schedule a consultation to discuss treatment options such as Total Treatment or Liquid Rejuvenation. (407)-481-2681. 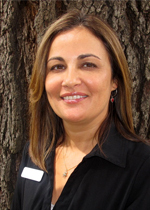 Cosmetic Coordinator at Central Florida Dermatology since 2000.